Do you have a digital camera but aren’t using it to its full potential? We can help. 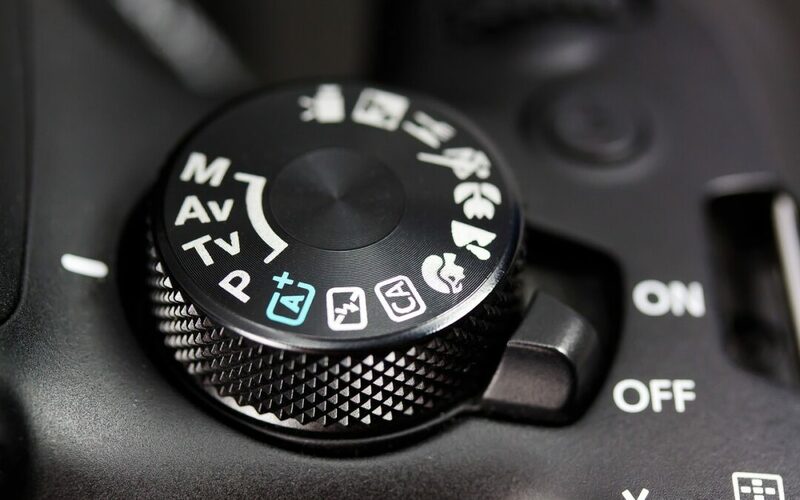 Bring your DSLR or point-and-shoot camera and we can help you learn about all of the settings and how to photograph in different environments and lighting. No age limit. Kids welcome and half price.